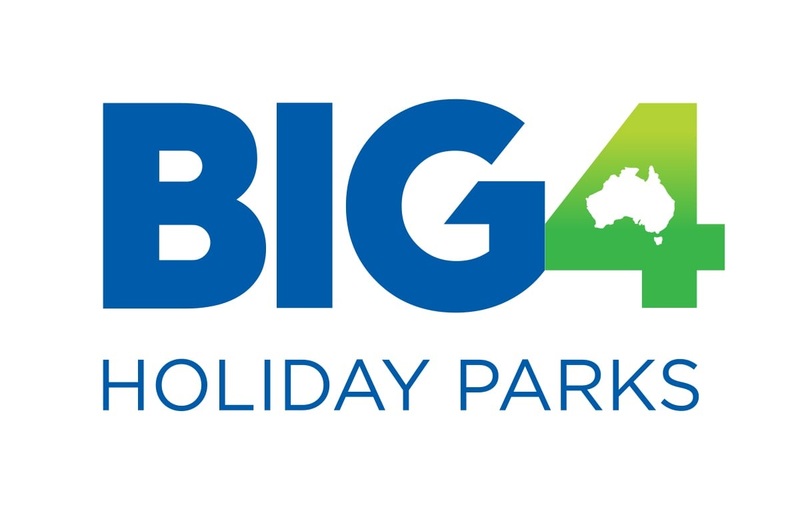 Valid for use at BIG4 Tweed Billabong Holiday Park for cabin or site accommodation. Valid for 24 months from date of purchase. Not transferable or redeemable for cash. Cannot be replaced or refunded. Any unused portion will not be refunded.